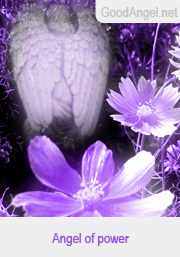 Each of us has his own personal guardian angel who watches over us from our birth until the end of our life. 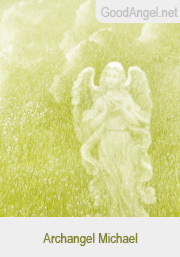 This card means that your angel wants you to know that he is always with you and will be happy to assist you if you ask him. 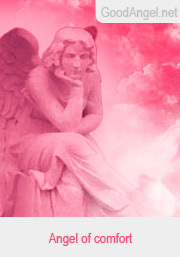 It also means that there is no reason to feel worried - with the help of your guardian angel you will face up to every challenge. His protection is like a shield that blocks all danger from you, leading you to happiness and joy. 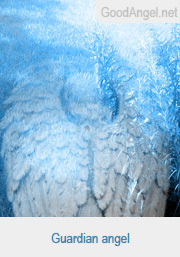 If your financial situation has recently been difficult, you can count on great support from Archangel Michael. He brings a ray of hope into your life which will help you to find a way out of all financial problems. He also gives courage to new entrepreneurs and protects them from future failures.